them and beat them at their own game. 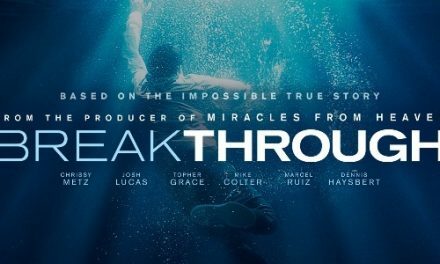 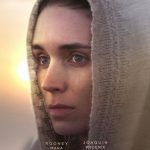 PreviousFor the film ‘Breakthrough’ the video ‘Nothing Is Impossible’ is released! 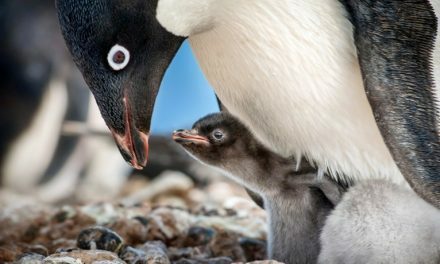 NextMoviegoers Who See Disneynature’s ‘Penguins’ to Benefit Penguins Around the Globe!